Polypropylene Beanie with built in Led Light. 4 X Led / 3 X Settings - Bright, Semi Bright and Flash Option. Great for Hiking, Cycling, Tramping, Camping and Safety. Rechargeable Li-ion Battery which recharges via USB connection. Available in Black or Grey colours and we pay the freight! 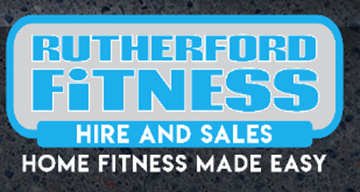 Selling motorised treadmills, exer-cycles, rowing machines within the Manawatu Region. Equipment hire also available, contact our team today. Dassler Painting and Decorating was established to provide a more personal and higher quality service. We provide high quality painting and decorating services for new or refurbished residential and commercial properties. Contact us for a quote.